On a cold, miserable night in Michigan's Upper Peninsula, a night that wouldn't feel so unusual if it wasn't the Fourth of July, an antique wooden boat runs full-speed into a line of old railroad pilings in the shallow waters of Waishkey Bay. When Alex McKnight helps rescue the passengers, he finds three men. The driver is out cold, the other two are dazed but conscious. When they're all finally back on dry land and sent away in an ambulance, Alex figures he'll never see them again. 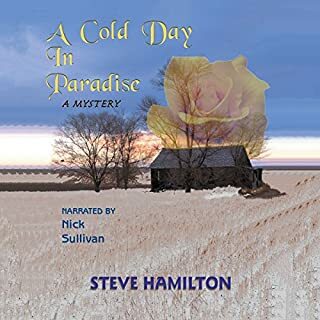 It's not enough that Natalie Reynaud, the woman who has become the center of his life, is five hundred miles away, working a dangerous undercover operation in Toronto. Now Alex has even more problems when the men from the boat get tangled up with his best friend, Vinnie. It's all Alex can do to keep Vinnie from killing them or being killed by them. 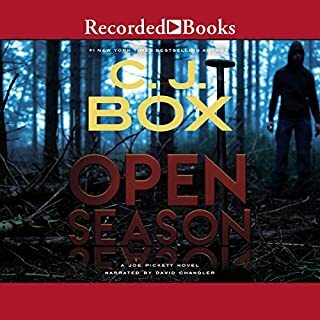 With Vinnie in danger on one side of the border, and Natalie in just as much danger on the other, what comes next will be the absolute darkest hour of Alex's life, beyond anything he's ever faced before. 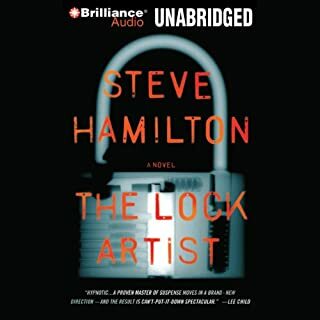 While this is the first audiobook of his that I've read, I'm a fan of Steve Hamilton, and have enjoyed his other books. I still have two to read yet. 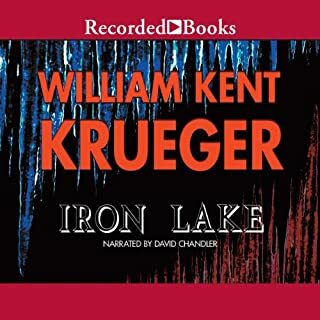 I was distracted and annoyed by the narrator's strange dialects for Canadian and Indian characters; even stranger-sounding attempts at female voices. I would have preferred a straight reading, without the voice "acting". In one instance, dramatic whispers were very difficult to understand, even when I replayed that section with increased volume. 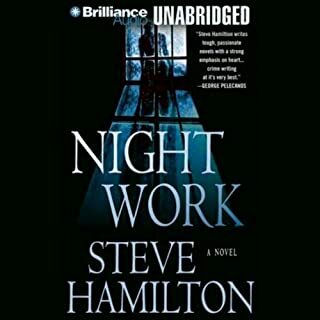 There are a couple more Hamilton books I've been looking forward to, but I have serious doubts of buying audio books of they're narrated by the same person. I don't know why this was so enjoyable it may not be the greatest story in the world nor is it a literary tresure. It is some great storytelling. It didn't suffer from unbelievable plot twists it was a pleasurable experience start to finish. Never slow without forced action. Good character development.... I have to get more from this author. 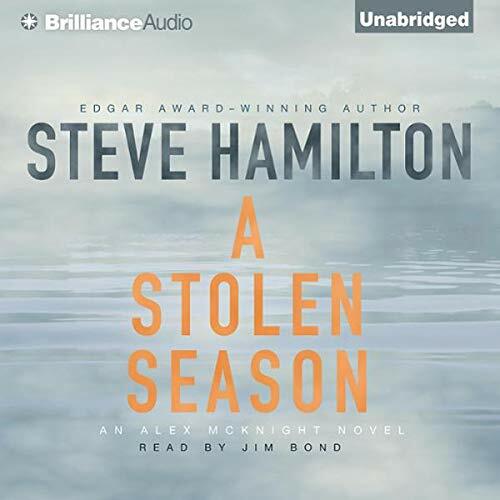 This is number 7 in the Steve Hamilton series and there is a great deal of repetition recapping everything that happened in the first six books. 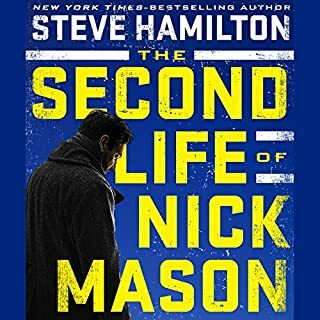 I would have preferred more focus on this story as i have read the first six books...but still a good story a good read. grest read or audio book. Will there be anofher book in tthis series coming outout ?soon I .?love you series. What would have made A Stolen Season better? I am tired of paying for books that are supposed to be mysteries but turnout to be political positions. This is the case with Stolen Season. Throughout the book the evils of hand guns is pushed. The ending of the book could be a speech given by the anti-gun lobby president.